The easiest and most powerful QuickBooks, ever. QuickBooks Desktop Enterprise 19.0 gives you the tools and confidence to grow your business. Reliably track inventory from bin to sale. With Advanced Inventory,3 you can reliably track inventory from the bin to the sale across multiple locations. Mobile barcode scanning can help save you time, and our Enhanced Pick, Pack, and Ship allows you to manage your whole sales order fulfillment process from one central dashboard. Share data the way you want with user permissions. 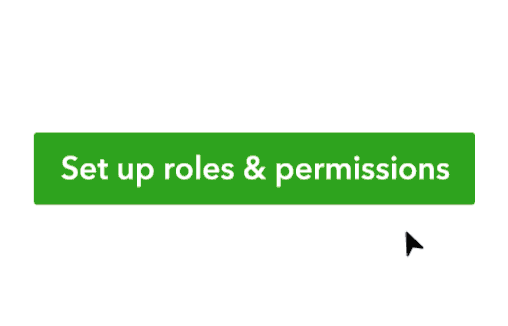 Set individual user roles and permissions for more than 115 different activities, including payroll. Give your team access to the right information to succeed and keep the rest private. Enterprise scales to up to 30 full-access, simultaneous users,1 so you can give your team the tools to succeed. With more than 180 apps6 that you can integrate, Enterprise is expandable and customizable to meet your unique business needs. World-class business software doesn't have to cost a fortune. Enterprise is packed with features and functionality for your industry. Upgrading from Pro or Premier? See why Enterprise is the right choice. From inventory to payments to payroll, Enterprise helps you manage and grow your business from one robust platform. See what other Enterprise customers are saying. "Managing inventory, processing routine transactions and creating truly informative customized reports - all in a days work with QuickBooks Enterprise Platinum edition. Great product, great value!" I went from overwhelmed and stagnate to organized and growing. "QuickBooks without a doubt allowed me to take a huge leap in growing my company - 40% growth in the first year of running it. Being efficient with my bookkeeping allowed me to focus on the most important part of my business, the CUSTOMER. With the Advanced Inventory and Advanced Pricing we are able to more efficiently quote and fulfill orders. Tax time is no longer an issue either - run a couple reports and hand them to the accountant. Yes, I would recommend QuickBooks to anyone owning a business." "QuickBooks Enterprise utilizes every aspect of accounting. I personally like the fact that you can customize reports to fit any project. I've been using QuickBooks since 2000 and every year I look forward to the upgrades that make it even better." "As a former user of a very difficult accounting program, I was surprised and impressed at the ease of learning QuickBooks Enterprise. I would not trade it for the world and encourage everyone looking for a change or just looking for a fantastic usable program to purchase this." 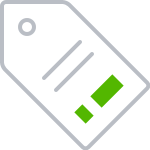 *Receive up to 55% off of current list price for QuickBooks Desktop Enterprise 19.0 annual subscription when subscribing by April 26, 2019. For the first year, receive a 20% discount off the current list price when licensing 1-4 users or receive 55% off the current list price when licensing 5 to10 or 30 users. Starting at sign up your account on file will be automatically billed for first year at the stated discount for the service you selected. After first year, your account on file will be automatically charged on a monthly or annual basis at the then-current subscription fee for the plan and service you selected, until you cancel. Offer valid for new QuickBooks Enterprise customers only and cannot be combined with other QuickBooks Enterprise offers. Terms, conditions, pricing, features, service and support are subject to change without notice. For QuickBooks Desktop Enterprise with Hosting, see pricing page for promotional pricing. QuickBooks Desktop Enterprise with Hosting is a subscription and only available on a monthly payment plan. If you purchase QuickBooks Desktop Enterprise with Hosting user licenses 1-10, you must purchase an equal number of hosted users as you purchase Enterprise licenses. If you wish to purchase QuickBooks Desktop Enterprise with Hosting with 11-30 licenses, please call for custom pricing. The Hosting Service element of QuickBooks Desktop Enterprise with Hosting is a monthly subscription. Each month, your account will be automatically charged the agreed-upon price of the Hosting service unless and until you cancel. Cancel at any time by calling Intuit at 800-300-8179, prior to your monthly renewal date. When a customer calls to cancel, it is canceled and refunded at the date through the end of current billing period. The QuickBooks Desktop Enterprise software portion of the QuickBooks Desktop Enterprise with Hosting bundle is a annual subscription. If you choose to purchase QuickBooks Desktop Enterprise using the Monthly Payment Plan or QuickBooks Desktop Enterprise with Hosting, you elect to pay your annual subscription in equal payments over the course of 12 months. Purchasing an annual subscription for QuickBooks Desktop Enterprise commits you to a 12 month term. You must pay for all 12 months of the subscription in full based on the then current rate of QuickBooks Desktop Enterprise. 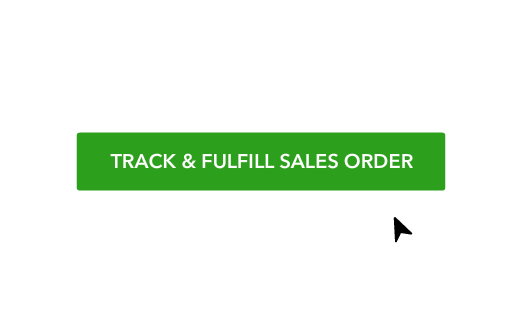 If you choose to cancel inside the first 60 days, you can opt to receive a refund per the 60 day money back guarantee (see https://quickbooks.intuit.com/enterprise/legal/terms.jsp for details). However, if you choose to cancel after the first 60 days and prior to the end of month 12 you will be subject to a termination fee equal to the amount of monthly payments left on your annual subscription. For purpose of clarity, if you pay for 6 months and have 6 months remaining on your annual subscription, which starts at date of enrollment, you will be charged a termination fee equal to the then current monthly fee of QuickBooks Desktop Enterprise multiplied by 6 months (remaining months left on annual subscription). Advanced Reporting requires an active QuickBooks Desktop Enterprise subscription and an Internet connection. You'll automatically receive any new versions of our product that are released, when and if available, along with updates to your current version. Terms, conditions, pricing, features, service and support options are subject to change at any time without notice. Additional fees may apply. Some apps may be available from third parties. 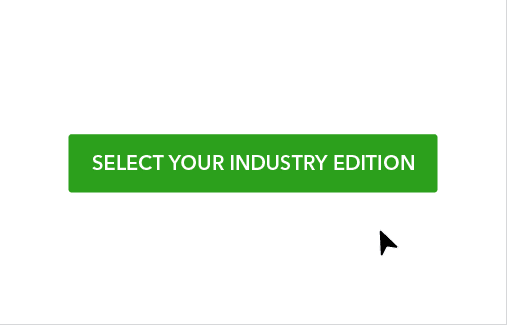 Your purchase of QuickBooks Enterprise is a subscription. After year one, your credit card account will be automatically charged the then-current price of the QuickBooks Enterprise subscription every month or year depending on the payment plan you choose unless and until you cancel. Cancel at any time by calling 800-300-8179, prior to your renewal date. If you cancel outside of the 60 days satisfaction period you will have access to Enterprise for the remainder of the year in which you paid an annual subscription. The following year you will no longer have access to the product or any of its connected services. We will authorize your card to ensure prompt order processing, resulting in a temporary hold on your account.